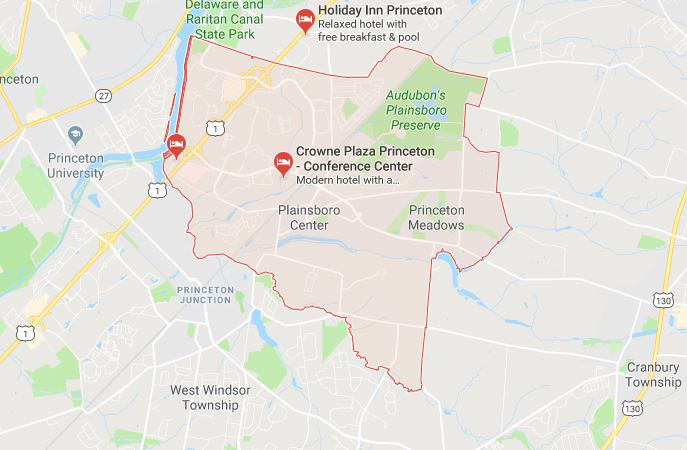 As Plainsboro, New Jersey's preferred local auto dealer Haldeman Ford is proud to present our surrounding areas with a truly outstanding shopping experience. Explore what makes us a step above other dealers when you visit our lot today! We have vehicles that will meet anyone's needs. Browse our spacious showroom and survey the immense selection of inventory. Our skilled team is sure to have an answer to your questions. Our qualified technicians are prepared to render exceptional service while you take it easy! 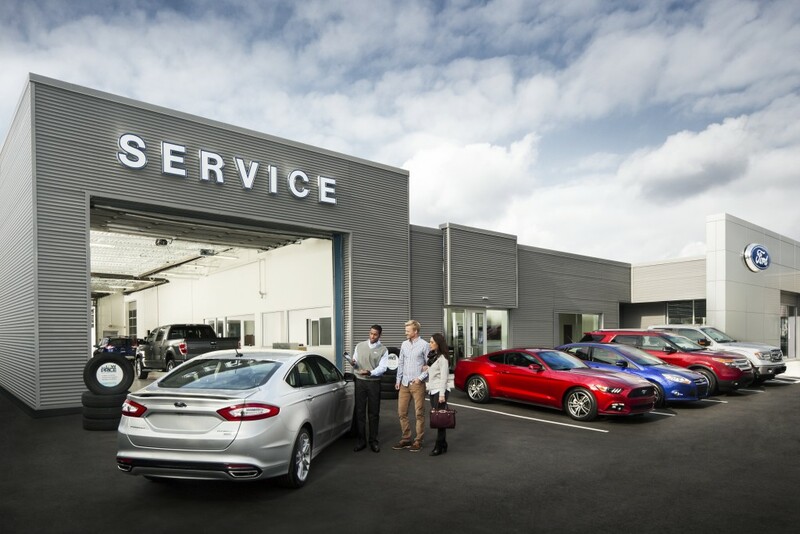 Schedule an appointment today and see what makes the Service Center at Haldeman Ford the area's best choice. Haldeman Ford is pleased to assist our Plainsboro customers. When you visit our lot on Route 130, we'll give you first-class assistance. 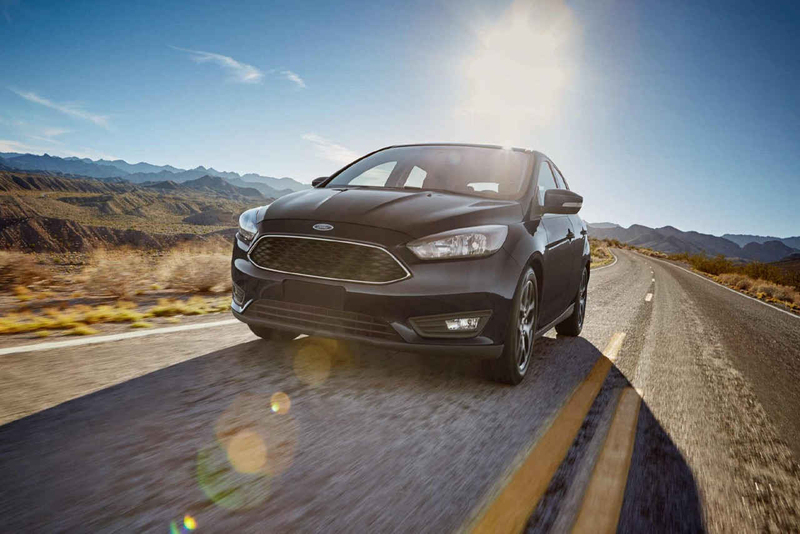 Our devotion to customer service promises you'll leave satisfied, and we hope it's in a brand new Ford!